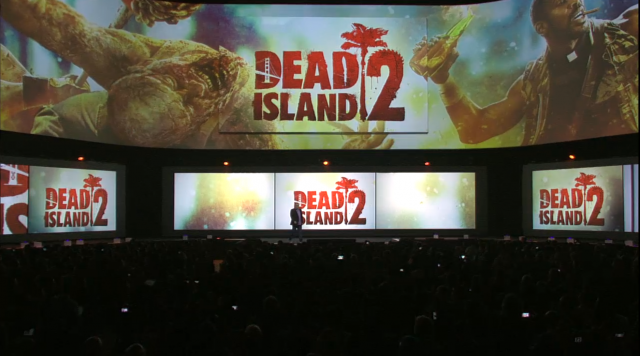 Deep Silver has confirmed that they are creating Dead Island 2, the sequel to 2011’s Dead Island and 2013’s Dead Island: Riptide, at Sony’s E3 2014 conference. The new title, developed by Yager Development, moves the series from Banoi to California with a zombie apocalypse infecting the state. “The combat system of the game has been redone from scratch to provide a more visceral experience and more control than ever before, and you will need this control to overcome all of the dynamic challenges and new enemy types the game will throw at you,” both Lauble and Linder wrote on the PlayStation blog. The game is coming out in 2015. The trailer is below.